While this probably isn’t Harry’s best side, I thought it was an interesting view. 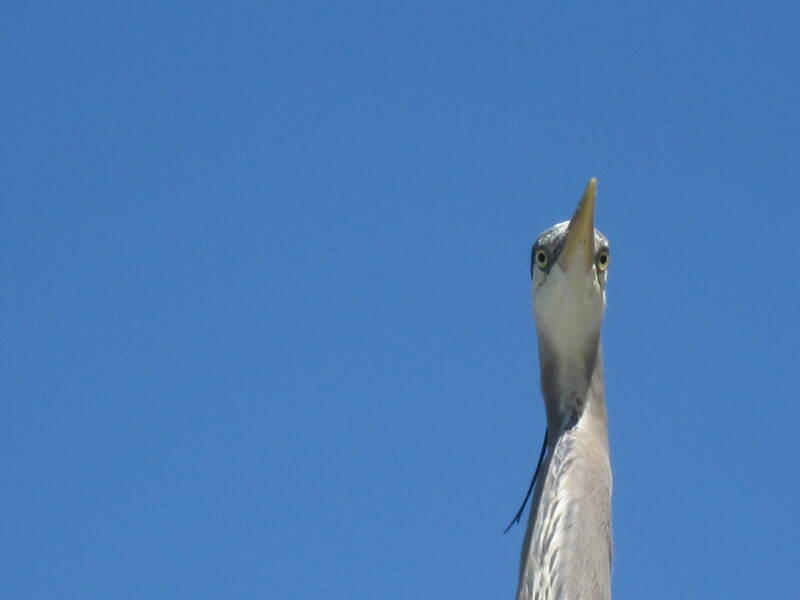 After all, when was the last time you had a chance to look at the underside of a heron’s chin? Or is that a chin? Hmmmm. 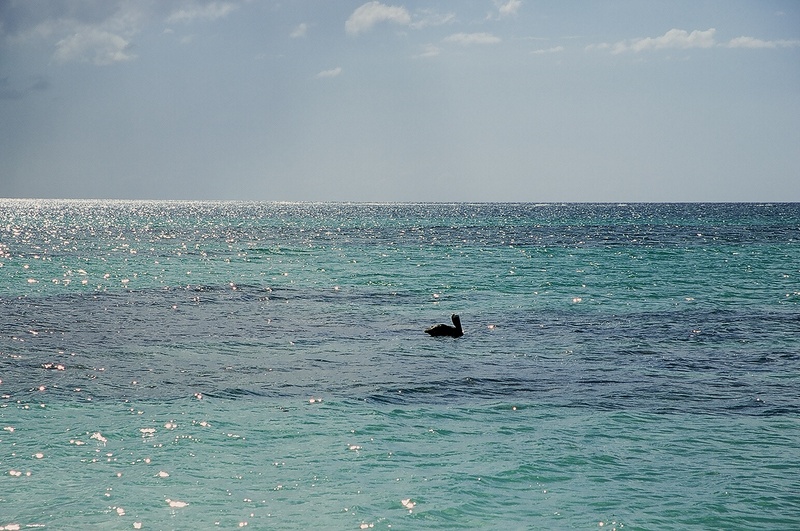 It will be some time before I can return to Anegada, and I miss it. But I am thankful for the blessings in my life here every day, even for the rain. 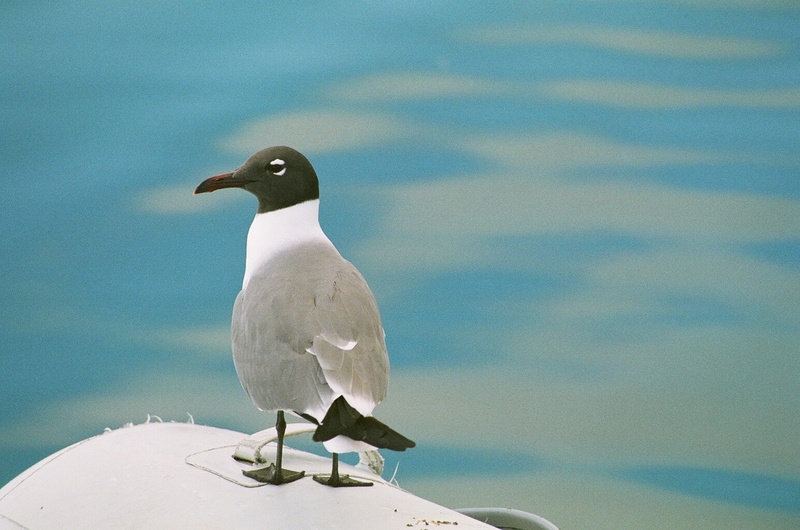 On the water, British Virgin Islands. 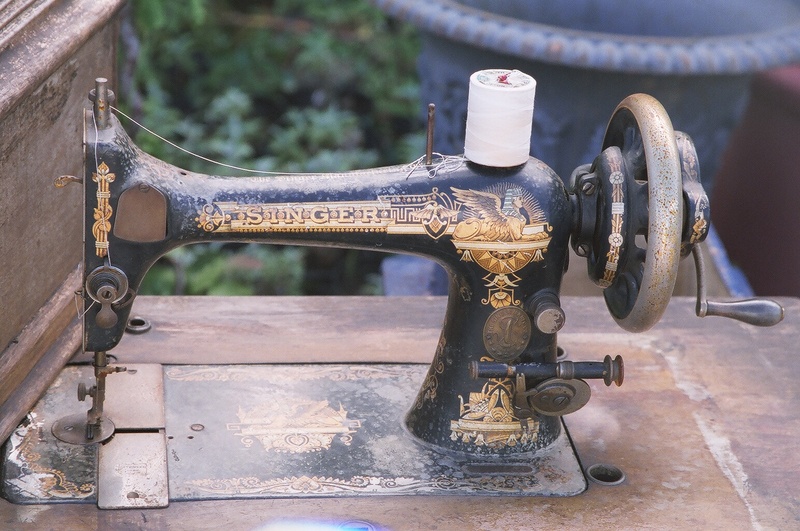 Today is the birthday of the sewing machine, the telephone book and the Communist Manifesto. I actually did learn to use one – in high school, I created almost the entire wardrobe for the cast of one of the school plays. That wound up being a very bittersweet experience for me, as I was somehow the only one of the crew who received NO recognition. It pissed me off and embittered me towards sewing. When I moved away, my Mom bought me a machine, but I could never get the hang of it. I think it is still in Pat’s shed. That’s sad because I enjoyed creating things. Maybe someday, I’ll try again. I’m the only person I know with PTSD around sewing machines. But then, I’m the only person I know with a fear of yeast. Who can forget Steve Martin’s portrayal of “a poor black child” in “The Jerk”, yelling “The new phone book’s here! The new phone book’s here!”? 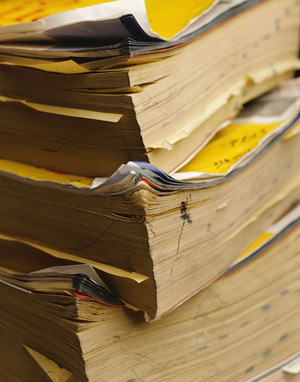 On this day in 1878, the first phone book was published – it was one page and contained 50 listings for New Haven, Connecticut. Just think, now we go to a lot of trouble to be sure no one can find our phone number unless we give it to them, yet at the same time, we are constantly connected to millions of strangers via social medium. Ironic, isn’t it? The Communist Manifesto was published today in 1848 by Karl Marx and Fredric Engels. I’m not going to get into the details – you can find them elsewhere – but suffice it to say that pure Marxism promoted a classless society (in terms of segregated classes of people, not couthness), which, if it were somehow possible to abolish man’s natural tendency towards greed, might be the way to go, as it actually promotes democratic thinking. It’s English poet W.H. 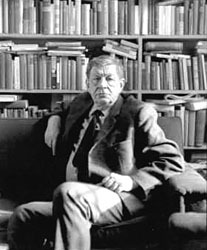 Auden’s birthday. In his honor, here’s one of his most beautiful and sorrowful works. 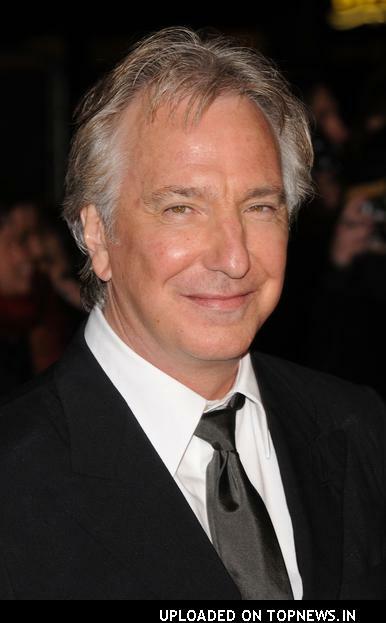 And it’s the birthday of actor Alan Rickman, a.k.a. 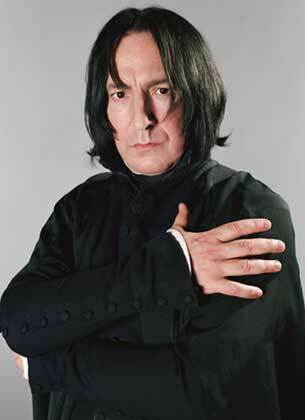 Snape from the Harry Potter movies – the character we love to hate. 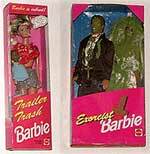 He actually has an extremely solid body of work, dating from 1978, even though most of his roles were rather villainous. The Guardian named him as one of the finest actors never to have received an Academy Award. He’s 64 and he looks very good for his age. 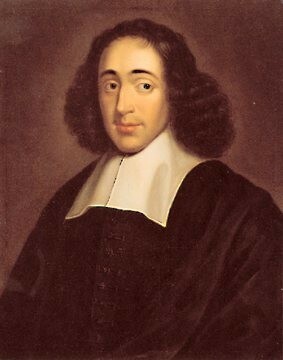 Dutch philosopher Spinoza, best known for propagating the theory that God and Nature are just two names for the same thing. I agree. 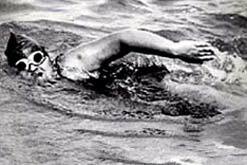 and Sunny Lowry, the first British woman to swim the English Channel. At age 22, it took her 15 hours and 41 minutes, and society branded her a harlot for daring to wear a two-piece bathing suit that exposed her knees. Talk about not having your priorities straight. 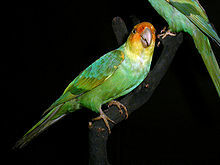 Lastly, it’s the day that the Carolina Parakeet, the only parrot native to the U.S. Eastern Seaboard, passed into extinction in 1918. 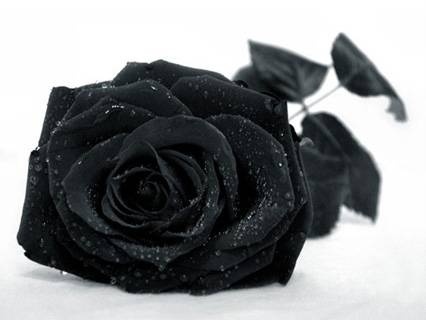 May the beautiful little thing rest in peace.